Check Back! We will have guidelines, applications and Deadlines HERE very soon! I apologize that it has taken me so long to get back to you. We are working on our application process now and we will post it very soon. We are also working on a platform in which families will be able to create their own fundraising page to help raise funds while they are waiting for our process. 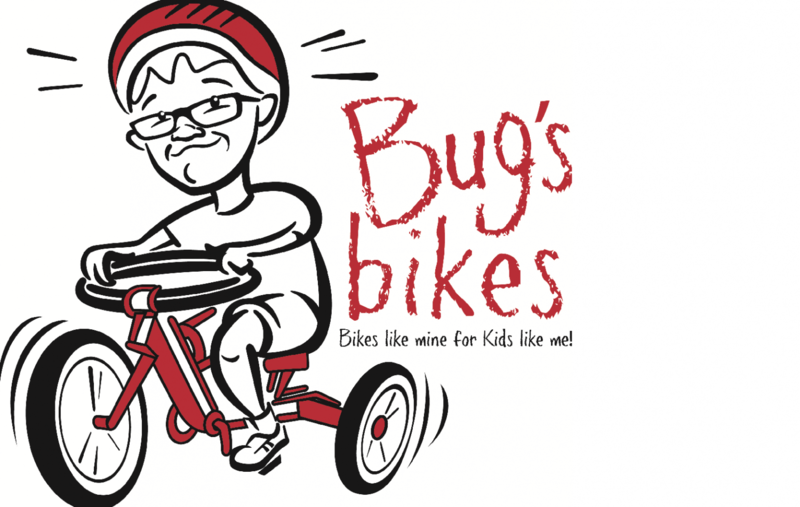 All funds you and your family raise will go directly toward your child or in your case children’s bikes. It is hard for me to say what the cost would be with out meeting your granddaughters and having an idea of what adaptations they would need in order to access bike riding. but I do hope that we can help you! Please continue to check in here. We are in the money raising phase right now. I do not want to open up an application process with out the funds to support it. I feel that will only give false hope and is even more unfair to families than not being able to provide in the first place. Thank you for reaching out. I hope you continue to do so. We will need volunteers in the future for events and helping to pass our story is a great help in raising funds at this point!